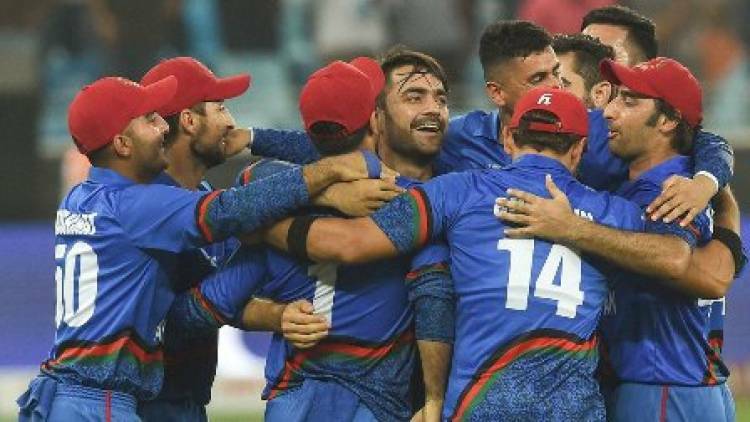 DUBAI: India vs Afganistan, the final super four match of the Asia Cup at the Dubai International Cricket Stadium ended in a thrilling tie. Chasing a competitive 253, the match ended with a tie while the defending champions score 252 runs by losing all of it's wickets. Today the Gold rate decreased by Rs 64 per sovereign. 15 June 2017.